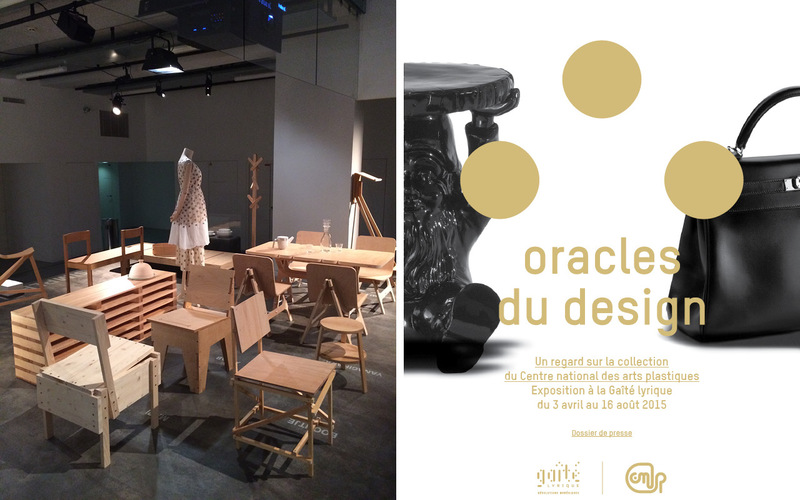 The AtFAB 5-30 Minute Chair is included in Oracles du Design on exhibit this Summer at La Gaîté Lyrique in Paris. 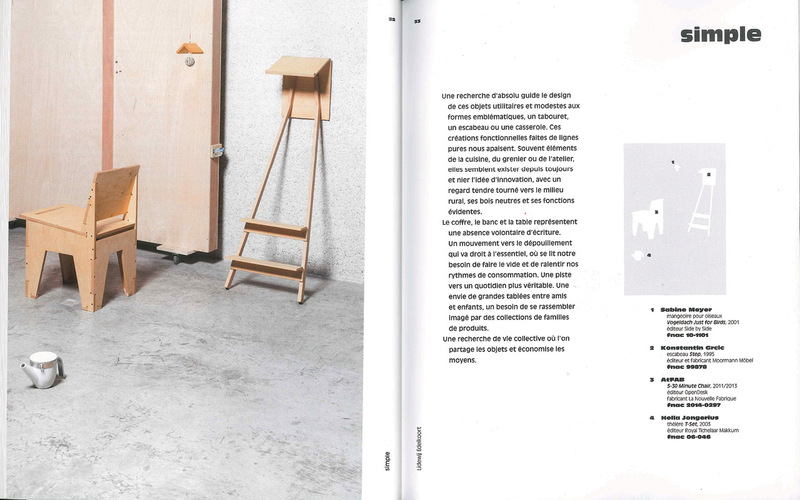 We are honored to have a piece of AtFAB included by curator Li Edelkoort, alongside works by so many designers that have inspired us to do what we do. As the only collaborative, open design in the exhibition and one of the first in the Centre national des arts plastics permanent collection, we are optimistic that this is only the beginning for open design. The exhibition runs through 16 August, and the catalog is available here.